Adding Search Description In Blogger Posts For Better SEO | BloggersStand ';-1!=b.indexOf("img.youtube.com")&&(a=' ');d=a+''+p+''+titlex+"
Do you want to take your website or blog to high ranking? 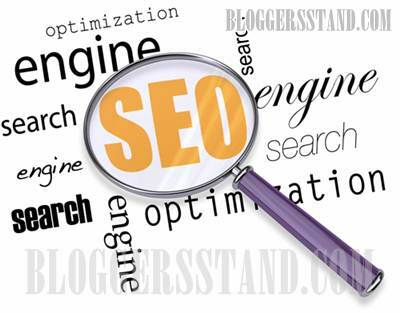 For that first you optimize your Blog Post or website for better search visibility. From the beginning of Blogger platform it has introduced adding search description for each blog post.You can see now days lots of website or blogs using search description feature in blogger post.But to enabled this feature in your post you first need to enable it.There are lot of benefits of this feature like you can add relevant keyword in your post,you can add descriptions for each blog posts,you can use good and quality SEO keywords to enhance your post SEO.Below we will show how you can enable this feature in your website or blog. Step 3. Now you can see Description under Meta tags, which is Disabled,you need to enable it.To enable it click on Edit link. After clicking on edit button,now write description about your blog within 150 characters that will be visible on search engine result page.After that click on save button. Step 4. Now go to your blog post and right side you can see post settings and search description is enabled.Now click on search description button and write your concise description for your post and after that click on save button. We hope this article helped you to learn How To Add Search Description In Blogger Posts For Better SEO.If you liked this article please Join us on Facebook,Twitter,Google Plus. 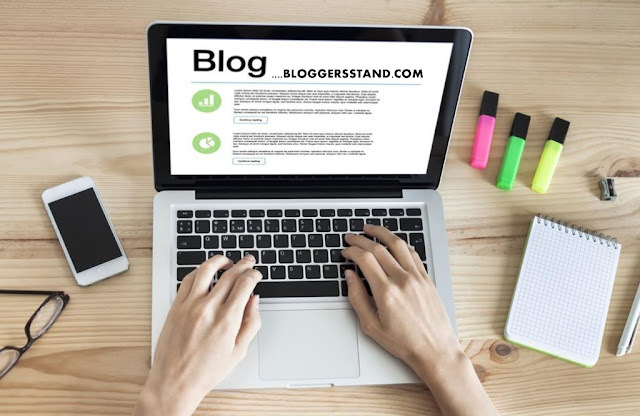 How to add blog posts search description in blogger for good search engine ranking,trick to get more traffic and high ranking of your blog in google. 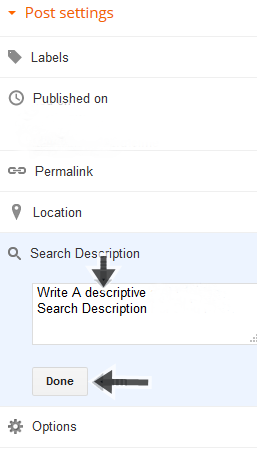 0 Comments on "Adding Search Description In Blogger Posts For Better SEO" So Far - Post Yours!